AMAZING MOUNTAIN VIEWS. 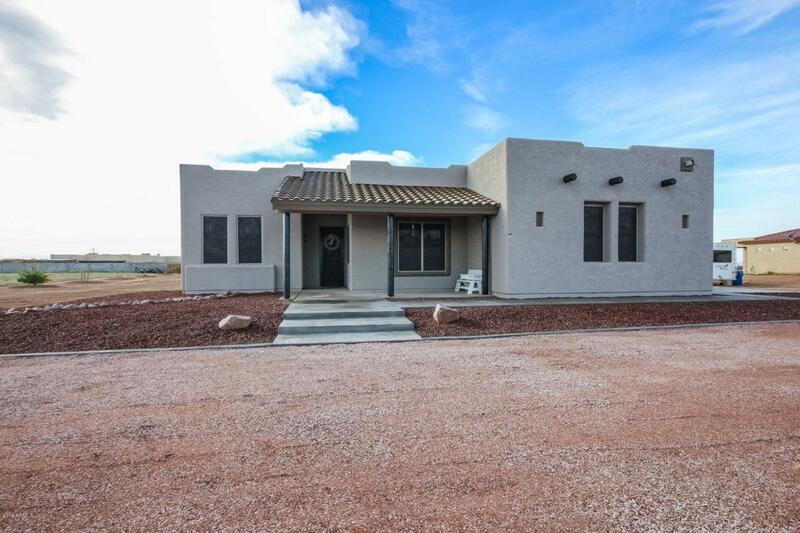 This unique large 3 bedrooms 2 bath home located in a very well manicured community - city limits- features over an acre of space. This well cared for home greets you at the front door with a tile mosaic and tile through to carpet in all the right places. 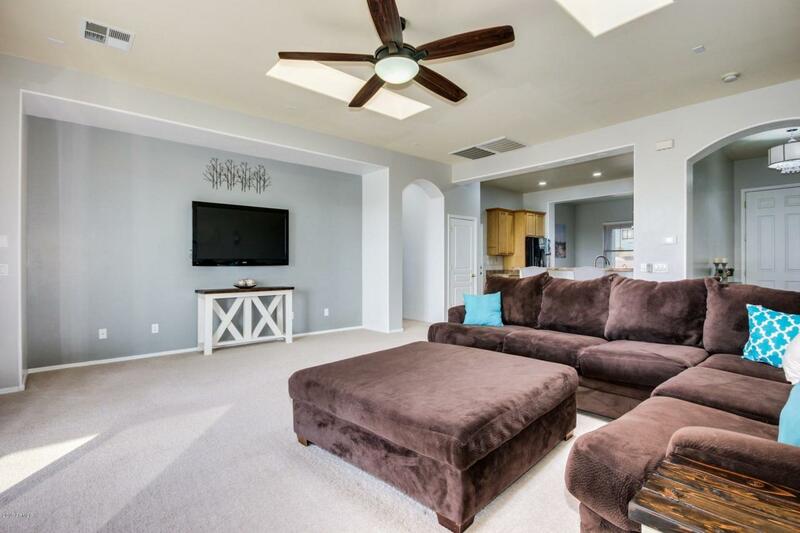 Large living room with views of the graded 1 acre parcel is ready to make it yours. 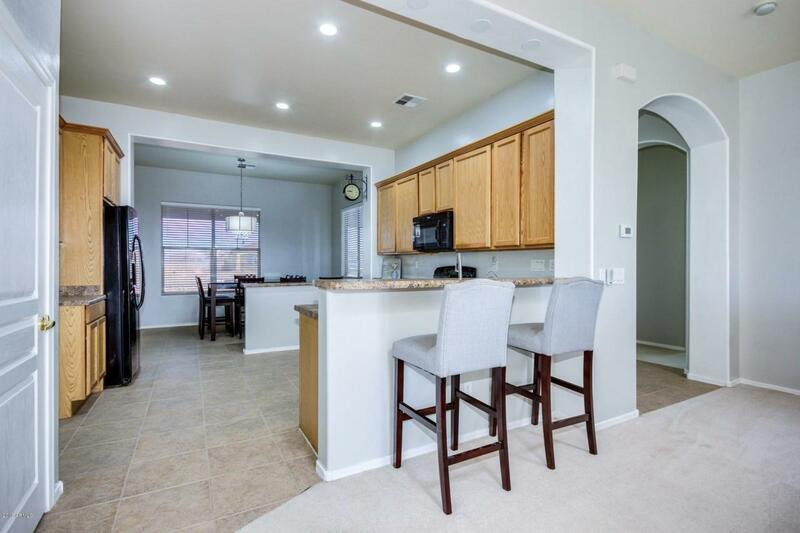 Large open kitchen w/pantry and loads of cabinets feature all appliances and 2 breakfast bars. Entrance into the extended 3 car insulated garage w/sink. The master suite is to die for. 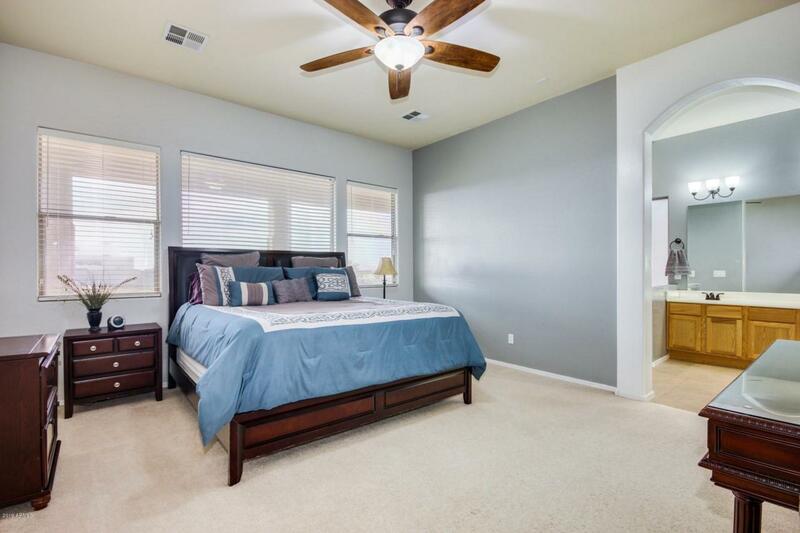 Very spacious and entrance to the master bath w/separate shower and tub. Large walk in closet. Dont wait for yours to be built take advantage of the interest rates today and move in tomorrow. Call to find out more.